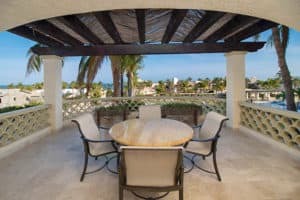 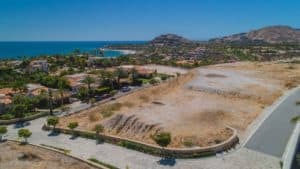 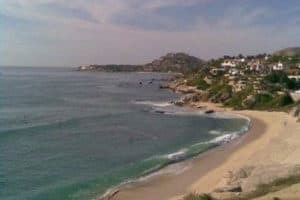 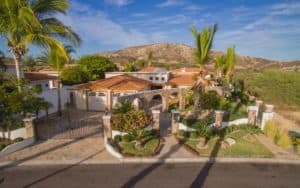 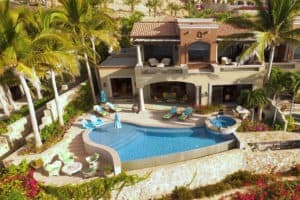 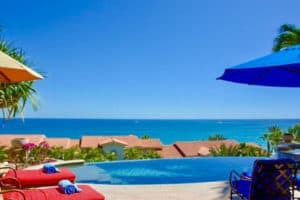 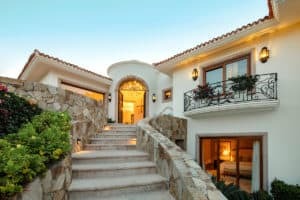 Palmilla Estates homesite 28 has guaranteed ocean views. 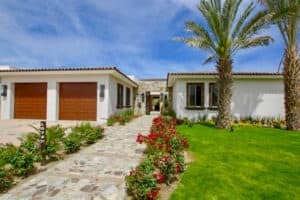 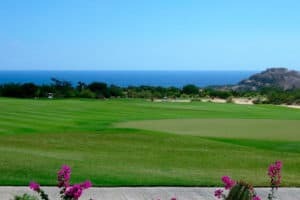 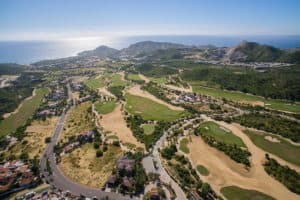 It lays on the highest area of the community and offers a peaceful and quiet environment between the green fields of the Jack Nicklaus golf course and the exotic desert hills. 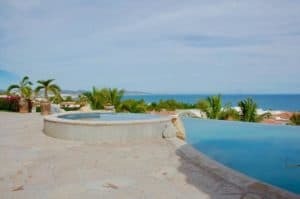 Its flat topography allows construction to be faster and more comfortable with a pad level starting at its original level. 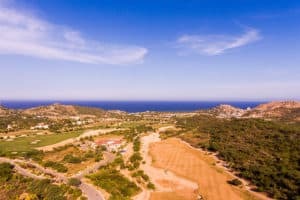 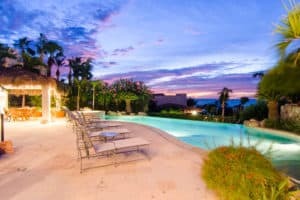 Build your dream home in this beautiful spot and live a dream life!